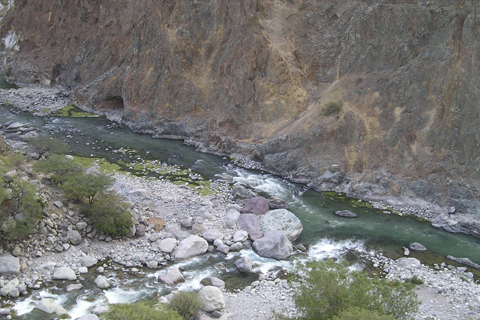 We offer you the best alternatives hikes and other trips from Cabanaconde Colca Canyon. 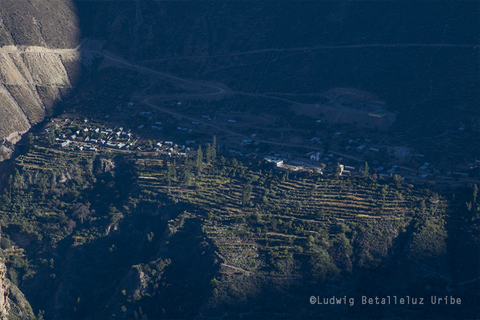 Our Tours starts from the village of Cabanaconde which is the start point for most of the trekking in Colca Canyon. This trekking tour is exclusively organized by Pachamamahome. 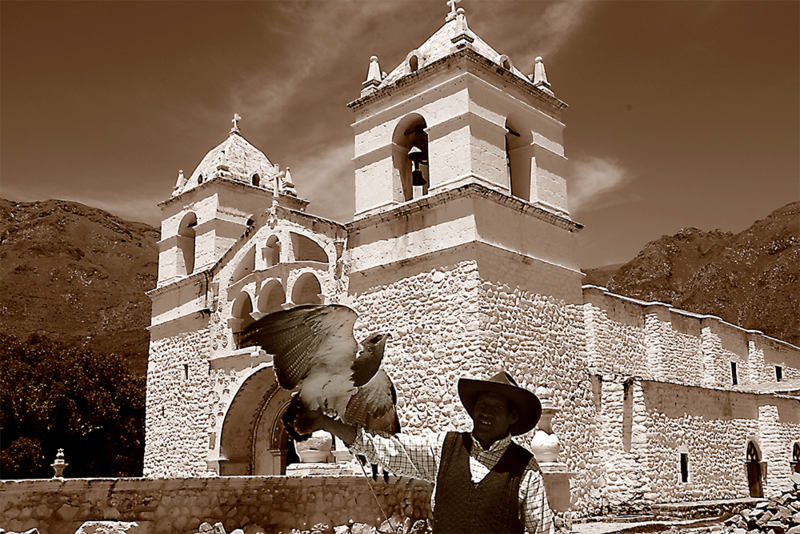 We offer you a different experience by visiting Colca Canyon and the most important thing is that you help with the local economy of the villages. You can walk on your own pace and enjoy from the nature of Colca Canyon where it is less visited with the exception of Sangalle. 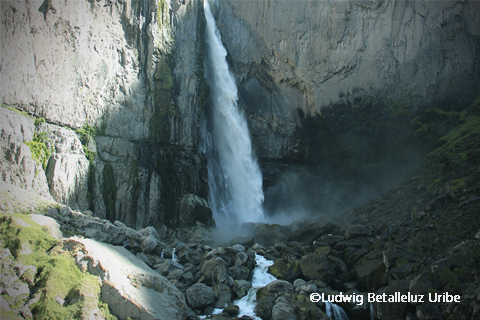 The waterfall of Huaruro - Fure are the best part of this trek. This, in turn, can be organized just for 2 people and a maximun of 6 people. Why Choose this tour with us? You take a bus from Arequipa to Cabanaconde. Dayly departures ( see here the schedule bus). 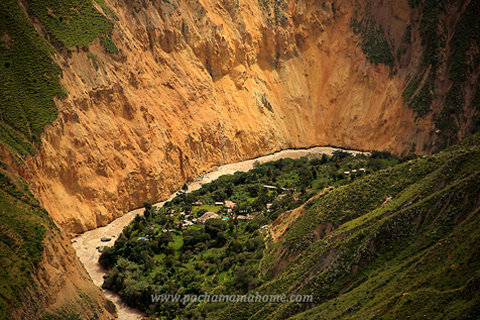 This first day you explore the village of Cabanaconde and its beautiful lookouts to see the depth of Colca Canyon. Places we could see are: Viewpoint of Achachiwa, San Miguel and if you arrive earlier you can visit Cruz del Condor. 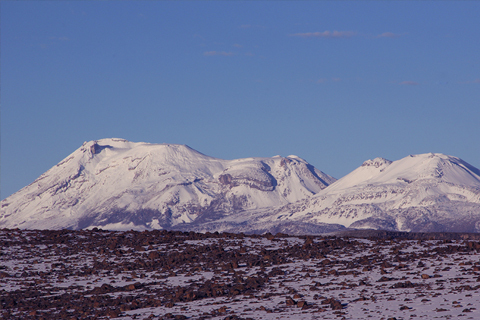 Being in Cabanaconde also helps to acclimatize to the altituted. If you have not visited the first day Cruz del Condor, you can visit the viewpoint this morning for about 2 hours, then we start our hike down to Colca Canyon - Llahuar. After your hike you can enjoy from the hot springs and stay the night at Llahuar Lodge. We depart early from Llahuar and continue to Fure. We will stop at the village of Llatica for a break. We will be by Fure after 4 hours trekking. By the afternoon we will visit the waterfall of Fure and stay a night in Fure Village. We continue from a beautiful trail to Sangalle. Most of the hikers enjoy from this trail, the views are great! Climb to Cabanaconde. Depart early from Sangalle and climb from 2,100 meters to 3,200 meters. For some this climbing is challenging which it takes 3 hours 30 minutes. You can also ride a mule. This last day you may choose to stay in Cabanaconde or keep on the travel with a tourist bus back to Arequipa or Puno. We offer daily departures of tourist bus services which it should be booked in advance during high season (Jun-Sept). You can also go from Chivay to Cusco, but it is recommend to spend a night at Chivay. Bus from Cusco to Chivay departs at 7:00am and you will be in Cusco at 17:00. However, this service is only Monday - Wednesday - Friday. *For groups, please contact us for special prices. Important! Trekking tour must be booked in advance. This tour is flexible and it can be adjusted according to your needs. This trekking tour is exclusivily organized by Pachamamahome. 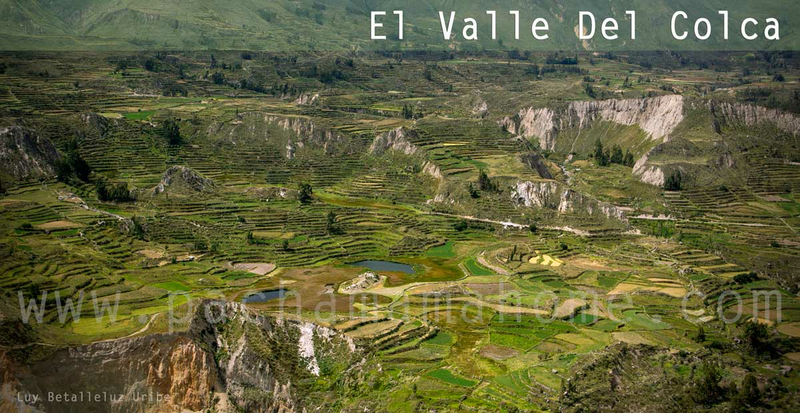 We are sure that you will have a different experience by visiting Colca Canyon and the most important thing is that you help with the local economy of the villages, mainly our guides. You can walk on your own pace and enjoy from the nature of Colca Canyon where it is less visited with the exception of Sangalle. Depart early in the morning in order to avoid the sun. You walk from about 2,000 meters up to 2,700meters. The view at the Viewpoint of Apacheta is wonderful. Relax and enjoy the day at Sangalle's pools. Climb to Cabanaconde. Depart early from Sangalle and climb from 2,100 meters to 3,200 meters Ascenso. For some this climbing is challenging which it takes 3 hours 30 minuts. You can also ride a mule. This last day you may choose to stay in Cabanaconde or keep on the travel with a tourist bus back to Arequipa, Puno. We offer dayly departures of tourist bus services which it should be booked in advance during high season (Jun-Sept). 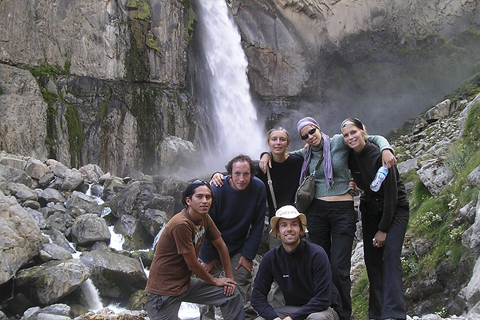 This is a classic trekking tour Colca Canyon, but it is made in a different way, alternative and more relax. It may be something you are looking for. Why this Tour is DIFFERENT from travel agencies? Our tour is unconventional. we do not depart at 3:00am.The travel for some people can be vert tedious and when you arrive to Colca Canyon you are tired to start the hike. 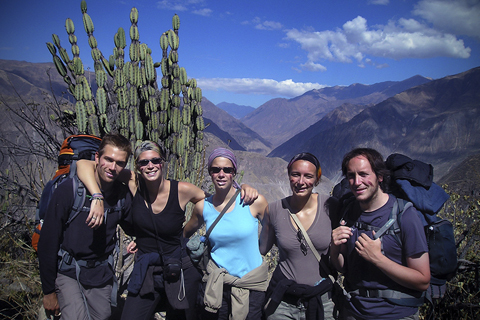 This trekking we offer is more alternative, so you choose the time to come to Cabanaconde. 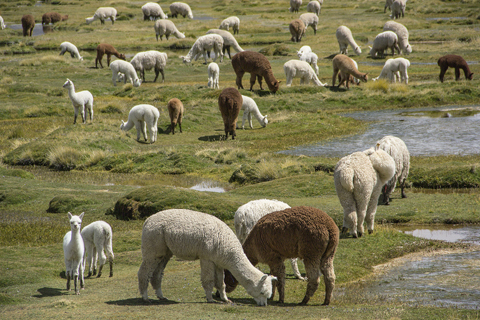 The day in Cabanaconde can be spent by exploring its surrounds. If you arrive earlier to Cabancaonde you can visit Cruz del Condor in the afternoon which is the best, less people and great colors of the light at the viewpoint. 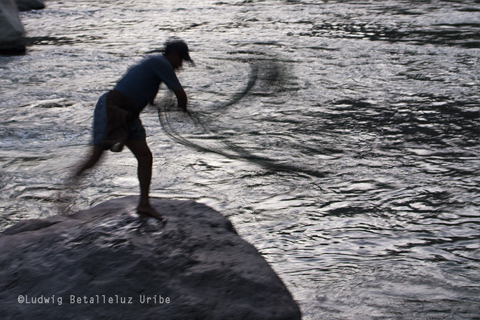 Enjoy more time at Cruz del Cóndor. The others spend only 30 to 40 minuts at the lookout. If you really want to observe this amazing birds our tour is the best choice. You have more flexibility and walk on your own pace and not rush, this is holidays. You choose the depart from Arequipa to Cabanaconde. It is recommended the bus at 9:30 am so you the landscape from the bus. Other times are 11:30 and 14:00. (See buses Arequipa - Cabanaconde). If you arrive early to Cabanaconde (bus 9:30am Andalucia), we definitely recommend you the visit of Cruz del Condor in the afternoon. Condors return to their caves in the afternoon, the view of Colca is impressive and you won´t fin as much people as in the morning. 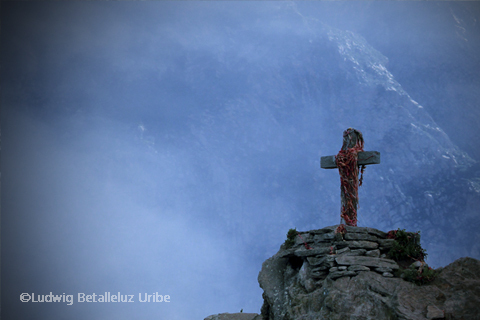 If you arrive late at Cabanaconde you visit Cruz del Condor next day in the morning. You can also stop at the viewpoint the day you leave Cabanaconde. You chose what it fist for you. 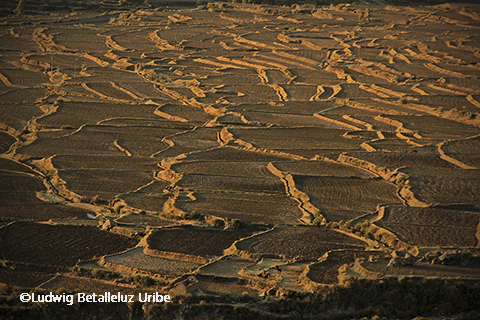 Cabanaconde offers great views of Colca canyon such as the viewpoints of Achachiwa, San Miguel or Cejana. 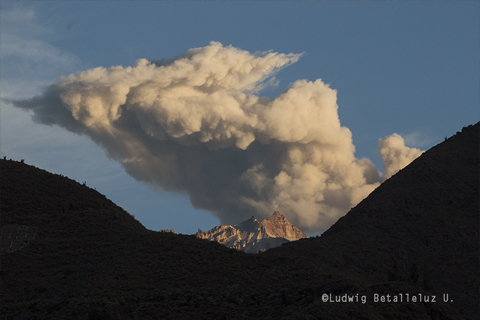 This first day is only to come to Cabanaconde and take it easy. It will also help you to adapt to the altitude. We start early this trek and we head towards San Juan de Chuccho. 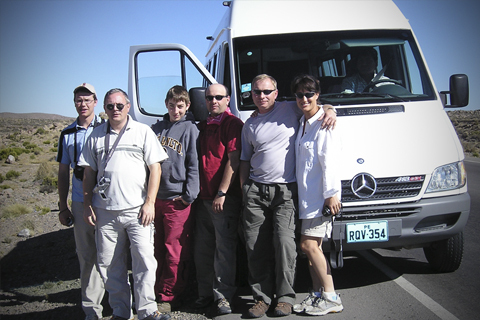 Our Guide will provide valuable information of the area. On this Day we hike for about 6 hours. We will stop for Lunch in San juan de Chuccho and continue to the village of Coshñirwa, Malata and finally to Sangalle where we eat and stay the night. Enjoy Sangalle on this Day, most of the hikers departs early to Cabanaconde. You can just relax on the swimming pool, read a book or walk down to the river. We continue the hike at 14:00 and enjoy from the sunset. Cabanaconde - Arequipa or Puno. Or continue with Tourist Bus To Puno. 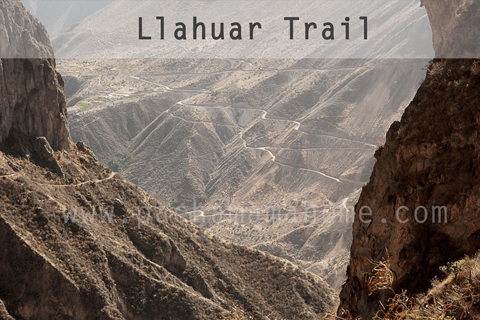 One of the best alternative way to explore Colca Canyon is the climbing to Hualca Hualca (6 025m). This is definitely a different experience since we do not hike in Colca Canyon. 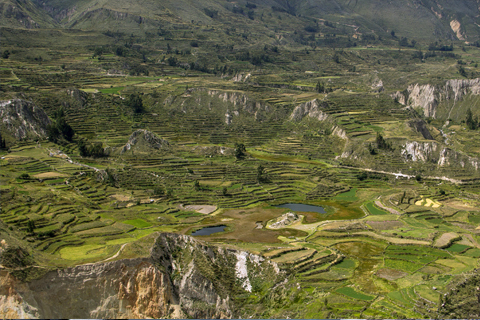 On this tour you will enjoy from the hidden landscapes that Colca Canyon offers as the Mucurka Lake. 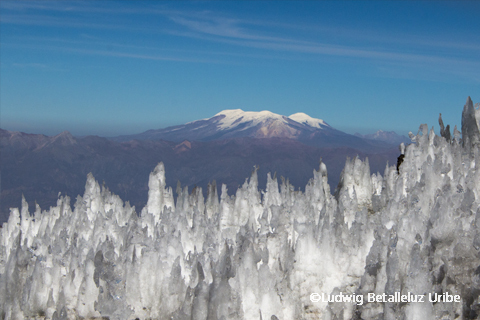 We climb to the snow capped mountain of Hualca - Hualca and end the tour in the Geyser of Pinchollo. You choose the depart from Arequipa to Cabanaconde. It is recommended the bus at 8:00 am so you the landscape from the bus. Other times are 11:30 and 14:00. (See buses Arequipa - Cabanaconde). We depart early after breakfast. 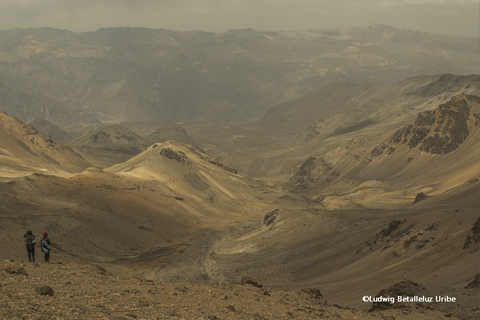 A 4x4 will take us to Mucurka Lake (3 350m). We will stop to make some pictures of the Lagoon. On this day we start walking for approx. 6 hours. 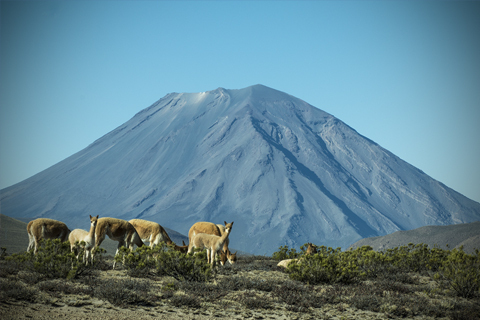 You will start having the great views of the Volcanoes of Sabankaya and Ampato. The base camping is at 4 800 meters. 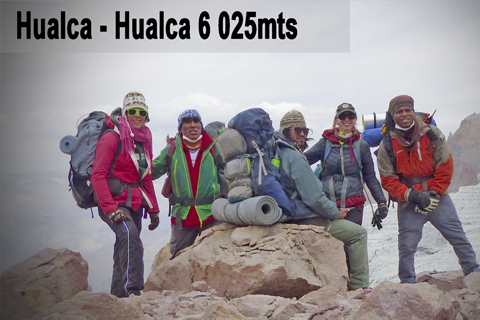 On this day we atack and get to the top of Hualca Hualca. We depart early and climb for about 5 hours to reach the top. The best view of the mountains and great satisfaction to be on the top. After a break we start descending. This a long day, we continue for about 5 hrs to reach the Geyser of Pinchollo. The 4x4 will pick us up and return to Cabanaconde. 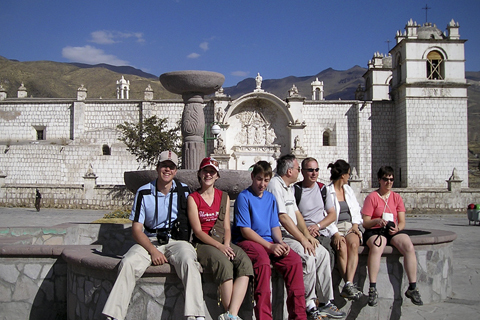 This is the most classic tour to Colca Canyon. Price varies according to the Hotel that you would like to stay. 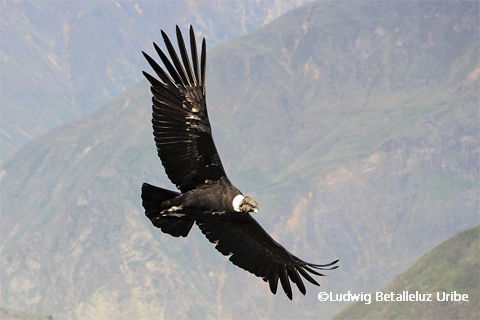 We visit the most touristic spots of Colca Canyon as the National Reserve Salinas and Aguada Blanca and the famous Cruz del Condor for watching condors. 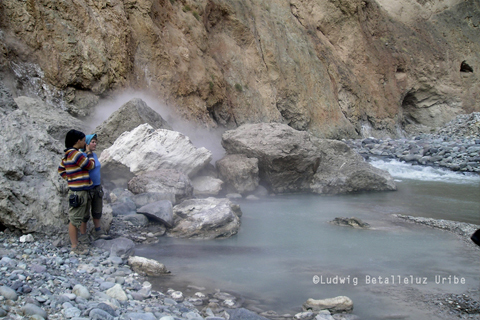 This tours does not invloved trekking, but it is a relax and enjoyable tour. We pick you up at your hotel in Arequipa at 8:00. 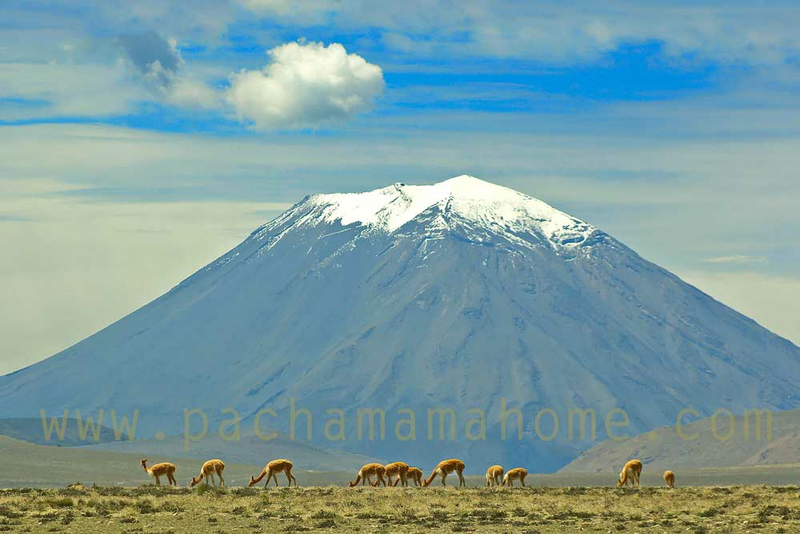 This day you enjoy from beautiful views of volcanoes Misti, Chachani, National Reserve of Salinas and Aguada Blanca where there are plenty of Vicuñas, Llamas and Alpacas, we stop at the highest point of Patapampa to take pictures of the volcanoes of Ampato, Sabankaya and, snowcapped mountain of Hualca-hualca and the snowcapped mountain of Mismi(the tru source of the Amazon river). 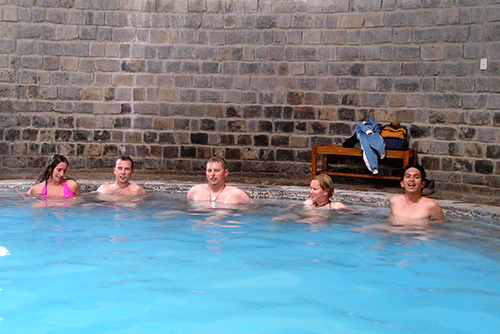 In the afternoon we relax in the Hot Springs of La Calera. Chivay offers a grea variety of Buffet Restaurant. We stay the night at Chivay. Depart early from Chivay. This day you see the famous Condors at the Viewpoint of Cruz del Condor, you continue the trip by visiting the beautiful viewpoints of the pre-inca terraces of Collaguas and Cabanas. We will return to Chivay for Lunch and continue to Arequipa, arrival at 17:00. You can also continue your trip to Puno. We offer daily departures of tourist bus services which it should be booked in advance during high season (Jun-Sept). You can also go from Chivay to Cusco, but it is recommend to spend a night more at Chivay. Bus from Cusco to Chivay departs at 7:00am and you will be in Cusco at 17:00. However, this service is only Monday - Wednesday - Friday. 1 full day tour Colca Canyon This bus service is exclusively for those who only have 1 day to visit Colca Canyon. You will almost visit all the attraction of a 2 days Classic tour to Colca Canyon. You will spend most of the time traveling in the bus, but this is your only option if you do not want to miss Colca Canyon. 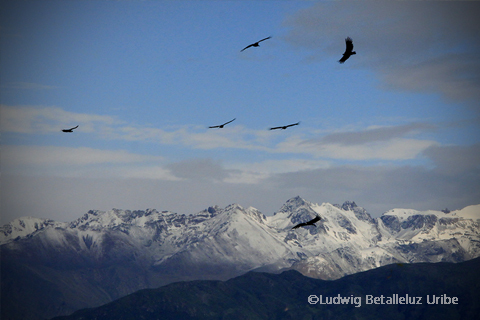 The departure is very early at 3:00 am in order to be on time to observe Condors at the Viewpoint of Cruz Del Condor. Get ready for change of altitude, the highest point is Patampa 4, 900 m.
Get good sleep a Day Before. Do not eat heavy meals or hot. Important! This Touris Bus must be booked in advance.